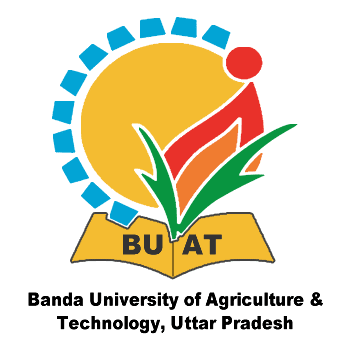 Banda University of Agriculture & Technology (BUAT), UP has been declared Uttar Pradesh Combined Agriculture And Technology Entrance Test-2018 (UPCATET) today. candidates can check their results through the below-given link. Candidates have to select their group of Paper first then they have to select search by option. After clicking on search by option the next menu will be appear accordingly if they selected by registration number or roll number. In final step before UPCATET 2018 Entrance Result check students have to enter his/her date of birth. BTEUP also declared the JEECUP Polytechnic Entrance Exam Result some days ago so students can also check that result through our website Indiaresults. if any candidate have any issue regarding their result they should contact the official email address or phone number of university. cndidates should contact the below-given number and email Id for any support regarding UPCATET 2018 Entrance Result. Stay In touch with us to get every latest update about the banda University.